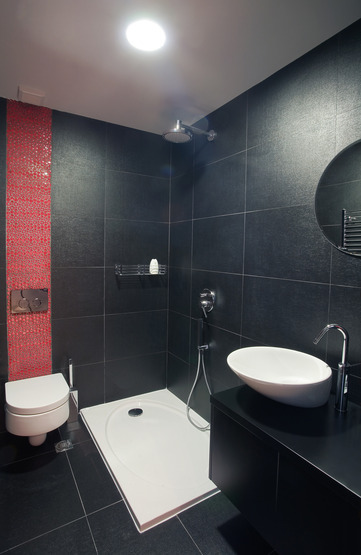 This bathroom remodeling ideas will help you decide on the right bathroom design for your home. We specifically hand-picked this design for our Winnipeg based clients. 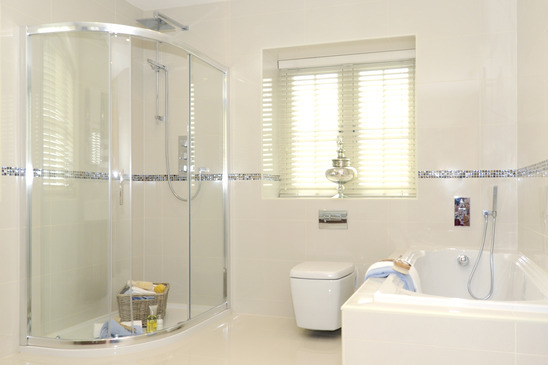 Depending on your preferences, your bathroom can be one of the most expensive part of your home to renovate. 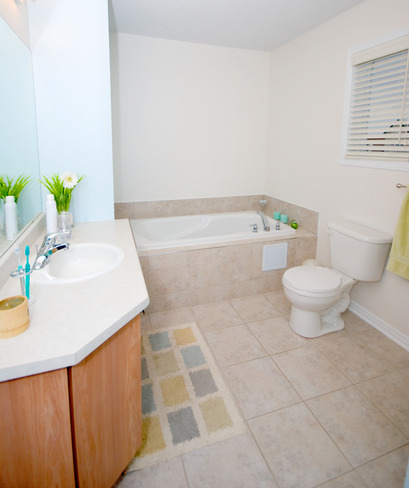 When selling your home, the condition, look and feel and odor of your bathroom can make or break the deal and as we all know, most of the houses in the market today were built in the early 1900’s. If your home is from this time period as most are, it doesn’t have to look that way (at least at the inside!). 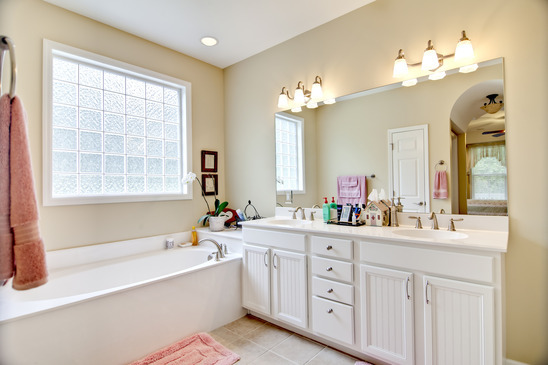 A beautifully remodeled bathroom can increase the value of your home (if you’re selling) or impress your guests whenever you welcome friends and relatives inside your home. 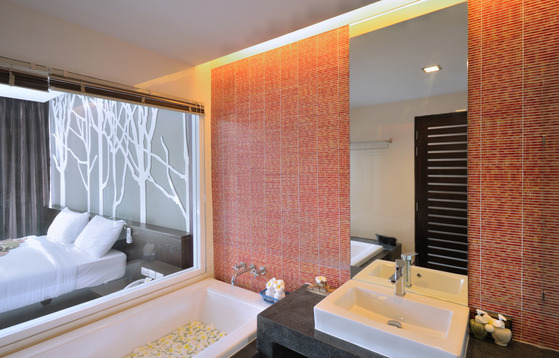 This is the most crucial part of your home as it somehow reflects your personality and hygiene. So, doesn’t matter how good a cook you are, first impressions may be shattered once they walk in to use your bathroom! 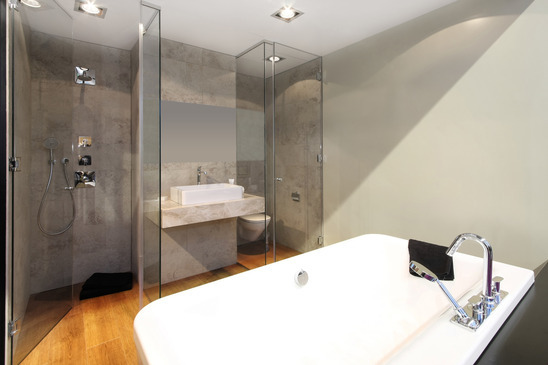 In this time and age, bathrooms similar to hotels are preferred – double bathroom sinks, walk-in showers, and over-sized tubs are popular. 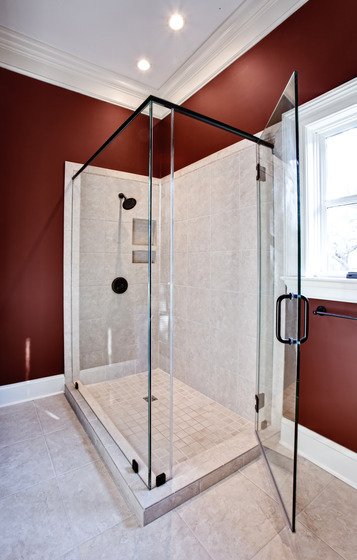 Not sure how to remodel your bathroom? We have more design options! 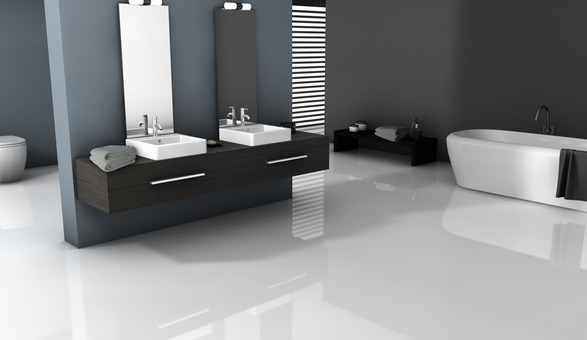 Call us today at (204) 318-6648 and talk to a bathroom renovations specialist who can help you from design to construction. These Practical Bathroom Storage Tips Will Help You Save Space And Some Buck! 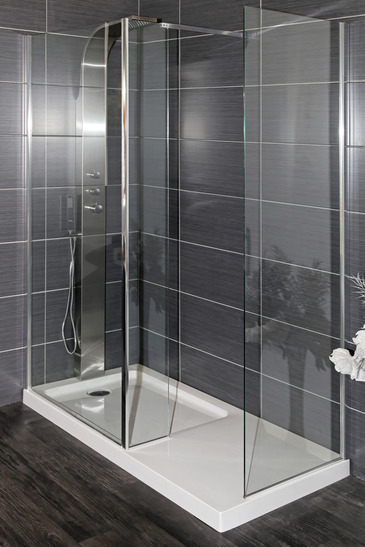 As professional bathroom contractors, we're experts in bathroom renovations - we build, renovate and remodel bathrooms in and around Winnipeg and we've been doing this for years. We guarantee high quality … Read More.